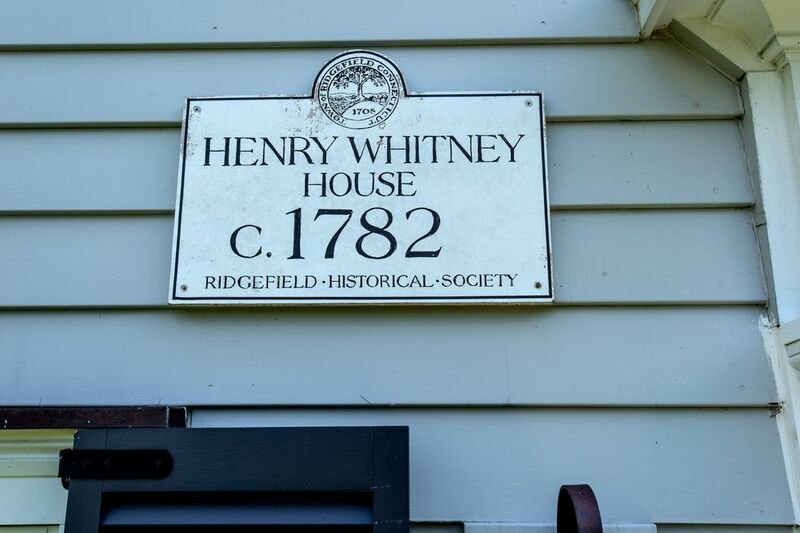 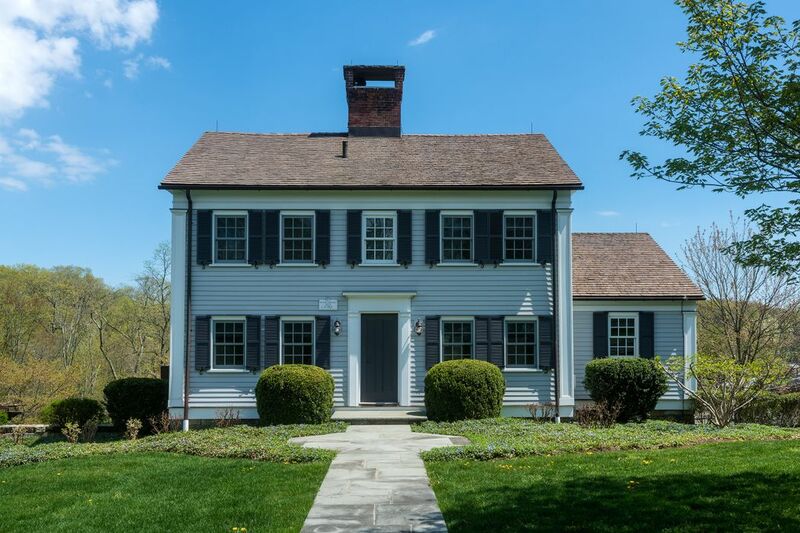 7-11 Old Stagecoach Road & 40 Neds Lane (Land), Ridgefield, CT 06877 | Sotheby's International Realty, Inc. 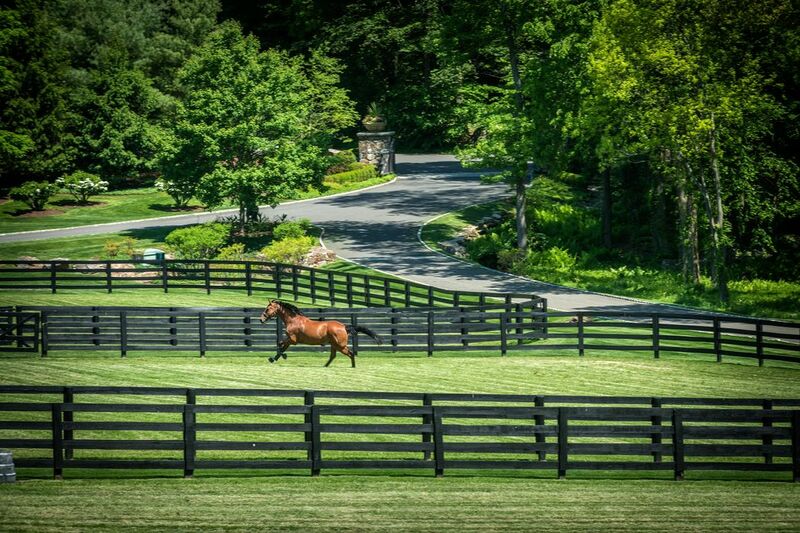 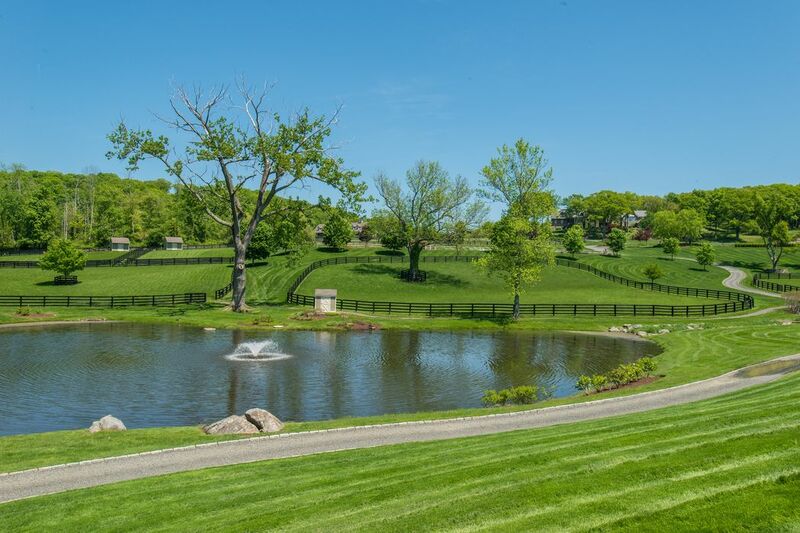 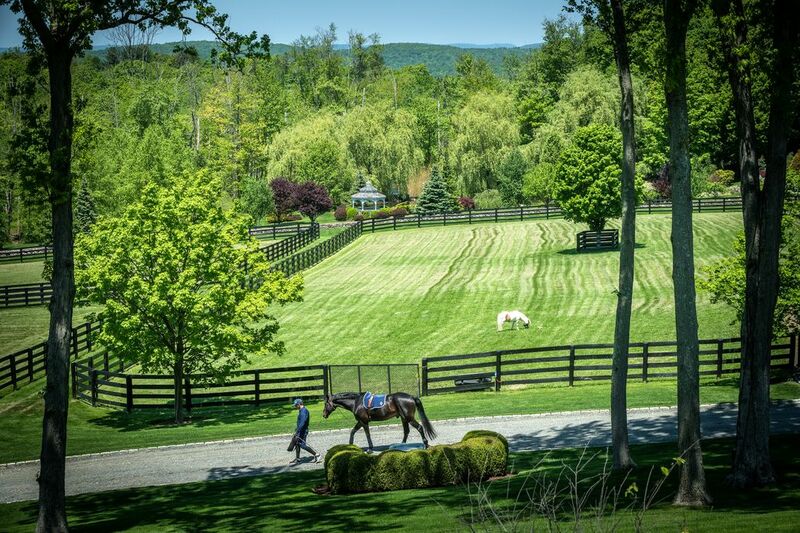 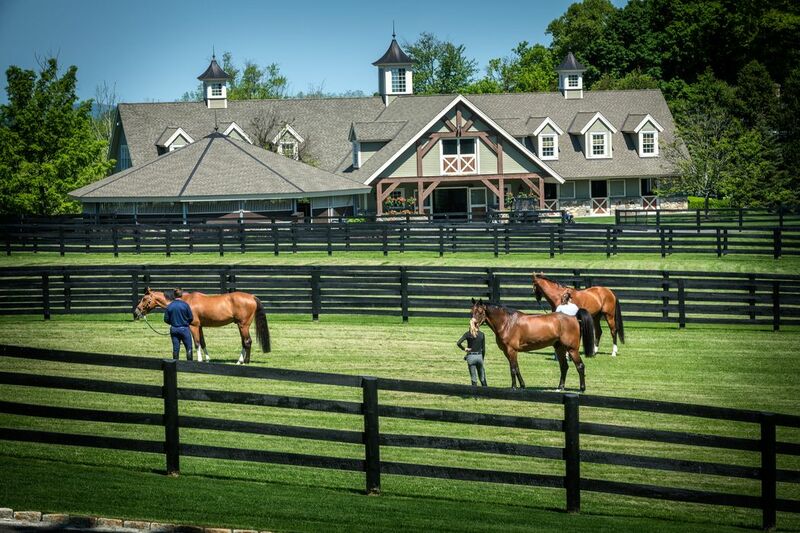 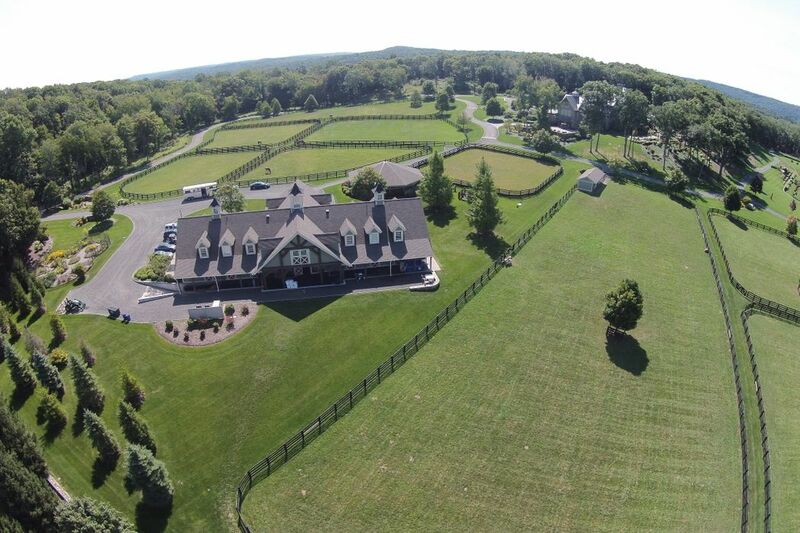 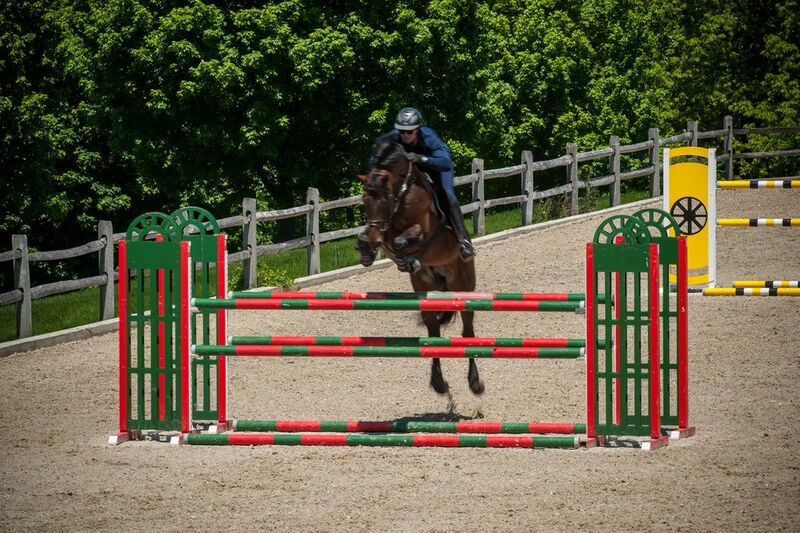 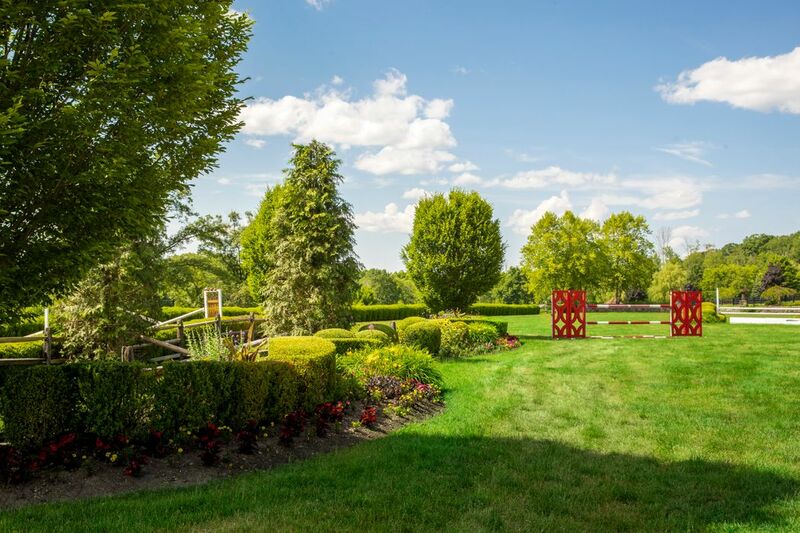 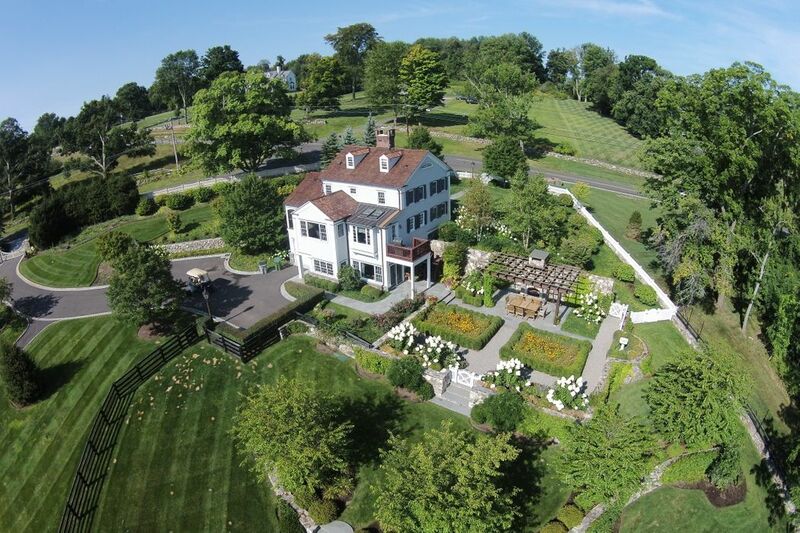 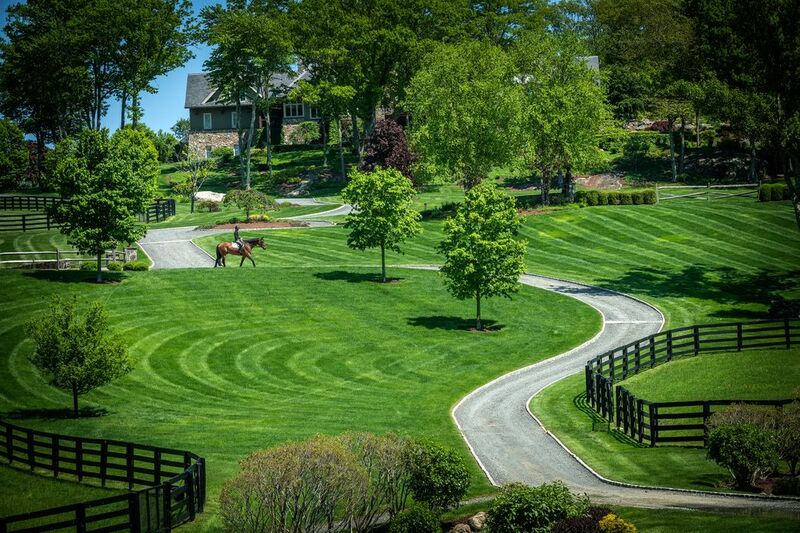 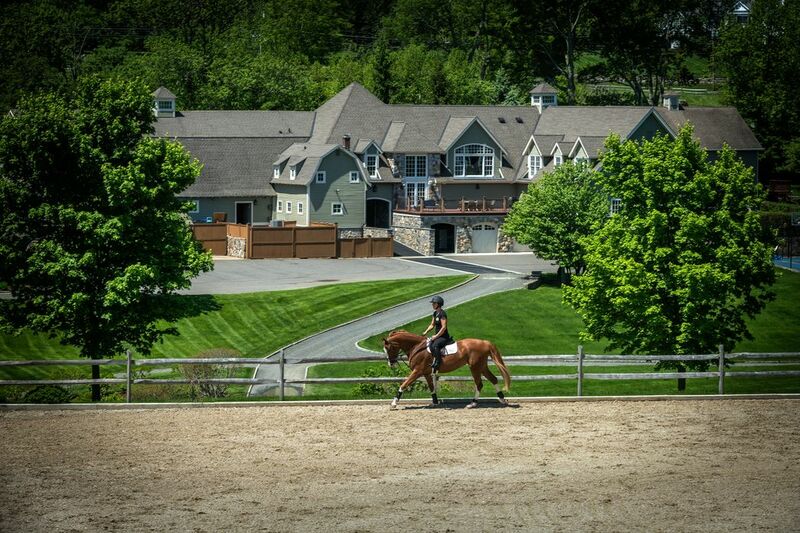 Ideally sited approximately 60 miles northeast of New York City and major airports, Double H Farm is a world-class equine facility on 87 acres with luxury amenities for 43 horses, along with a main house, two guest houses, staff apartments, 2 barns and outbuildings. 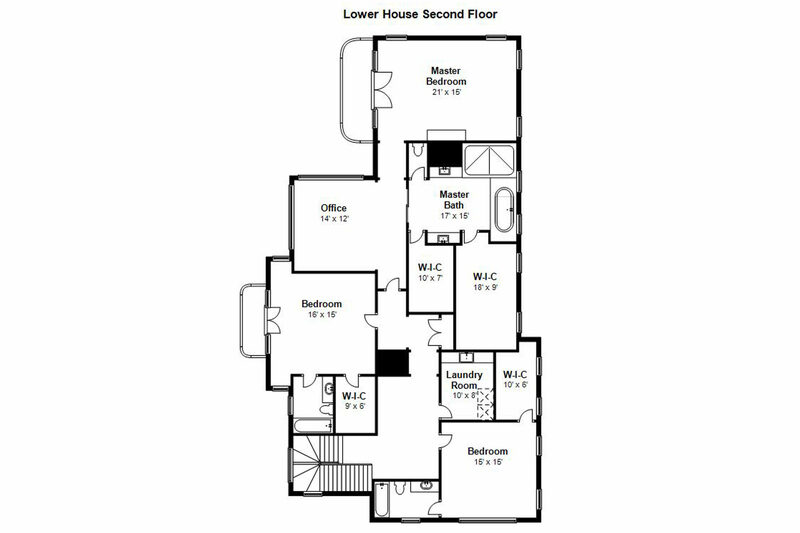 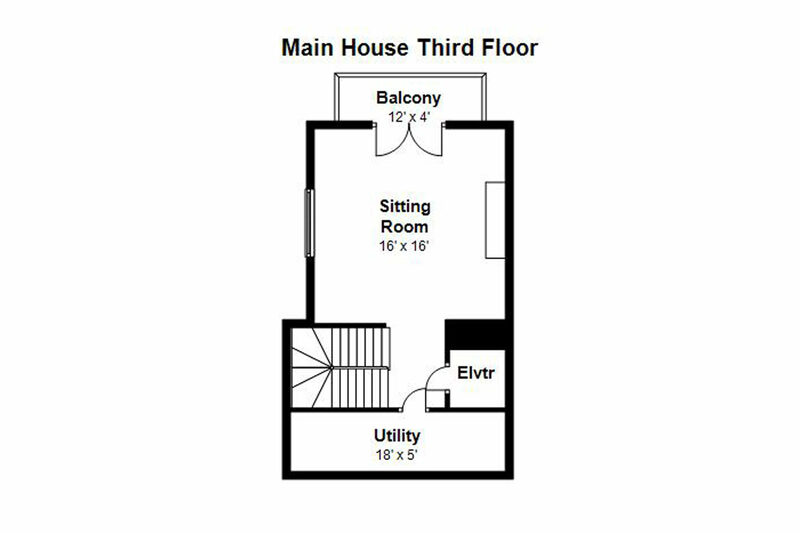 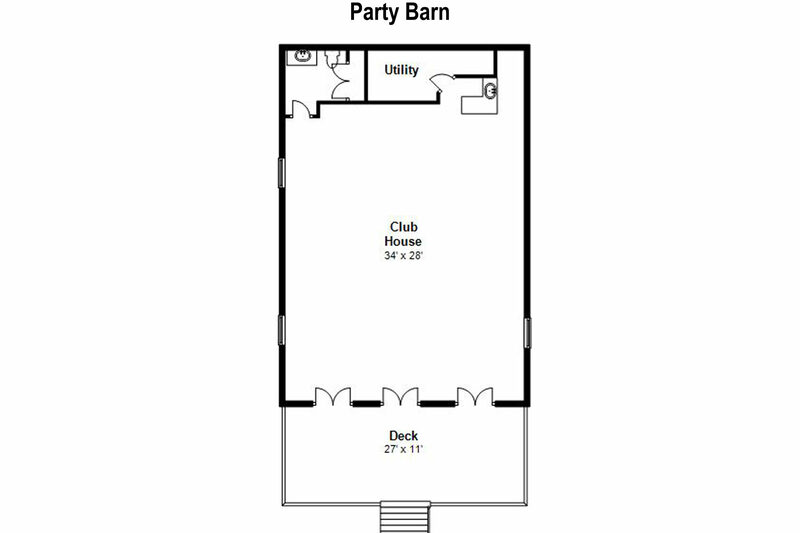 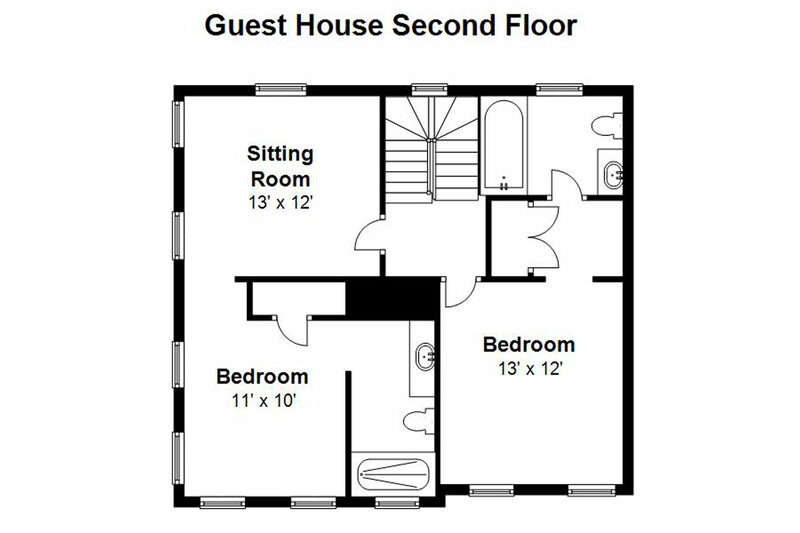 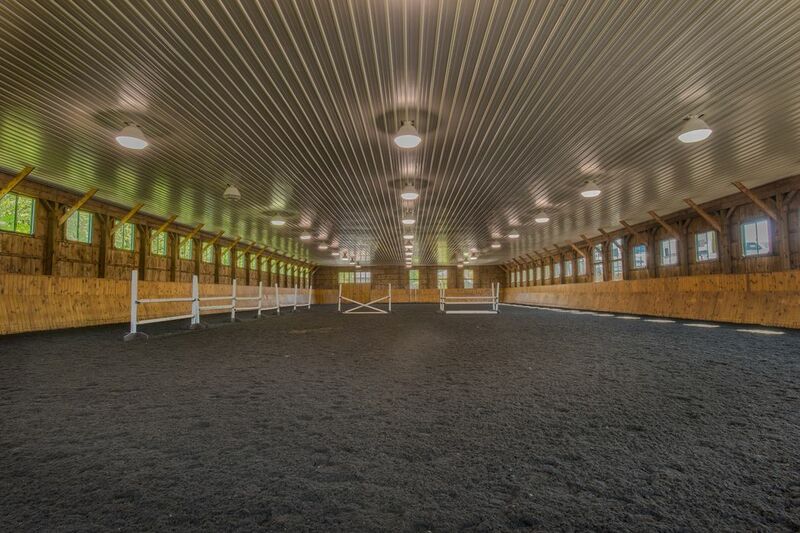 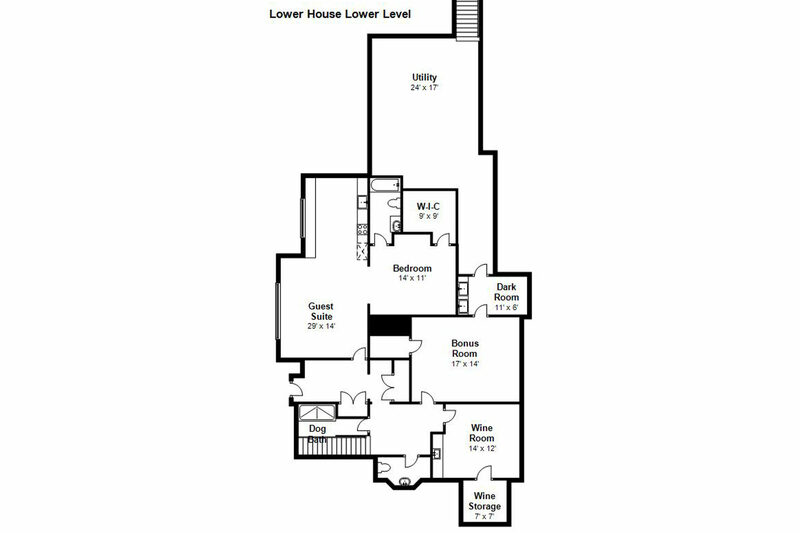 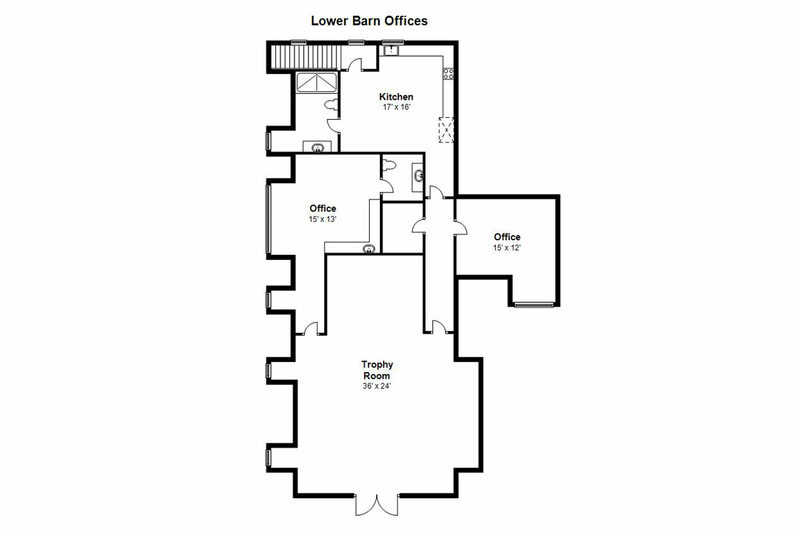 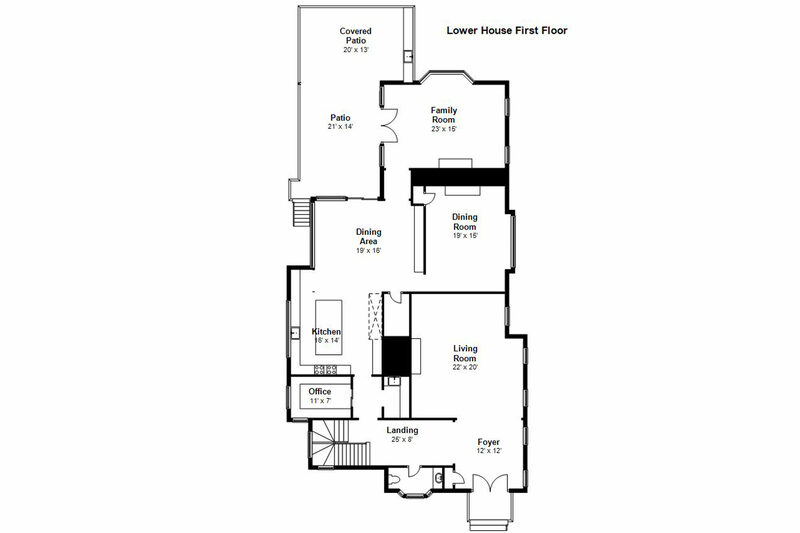 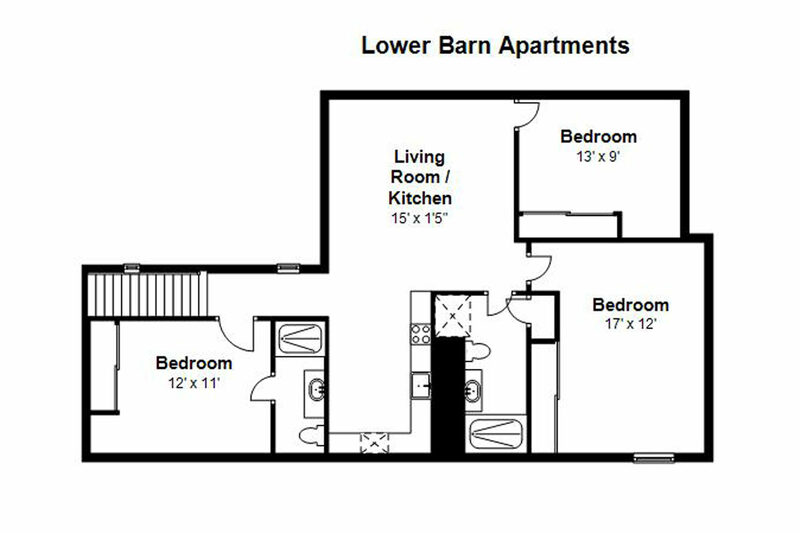 Olympic caliber barns have soft stall matting and rubber tiled floors with radiant heated isles. 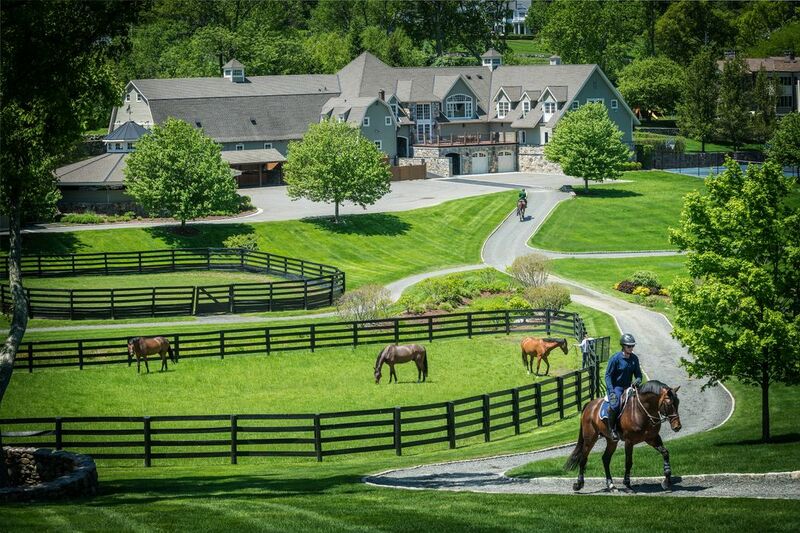 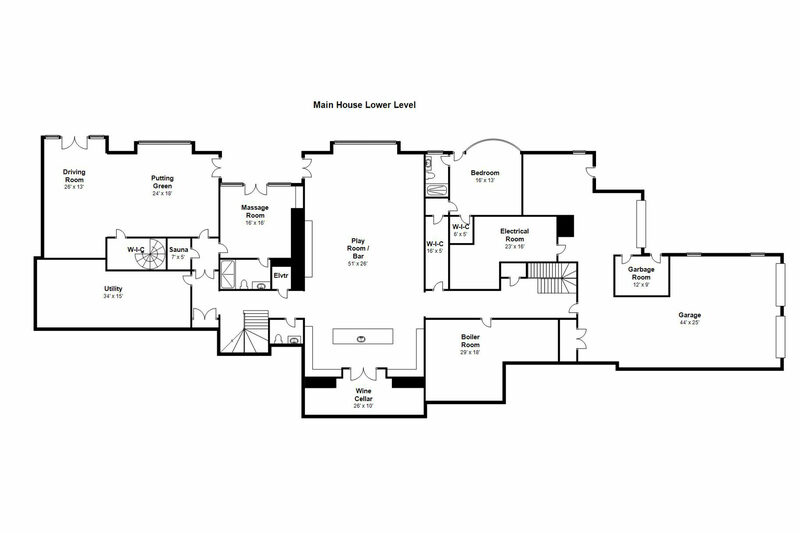 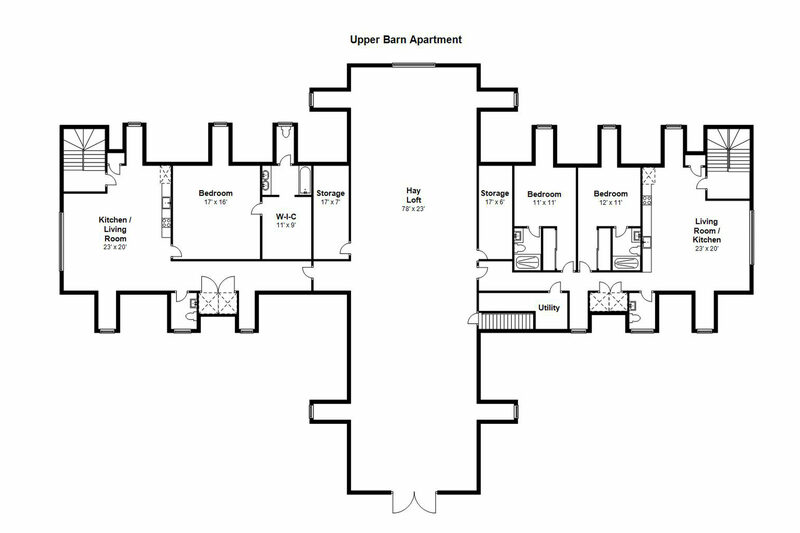 It also houses offices and staff apartments to support the international breeding and training of horses owned by the E. Hunter Harrison family. 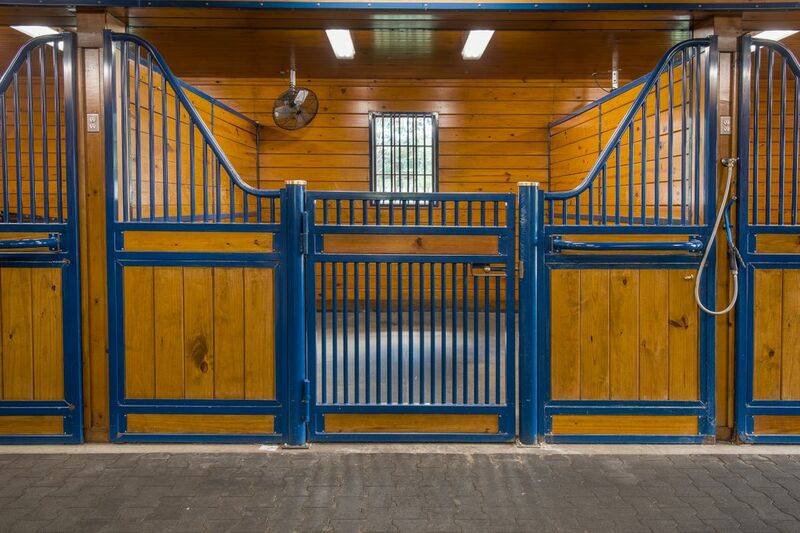 The Upper Barn, reserved for the Harrisons’ private use, has fourteen 12’ x 12’stalls, including 2 foaling stalls and 2 grooming stalls, 2 wash stalls, a laundry room, tack & feed rooms, UV therapy lights, and a covered hot walker. 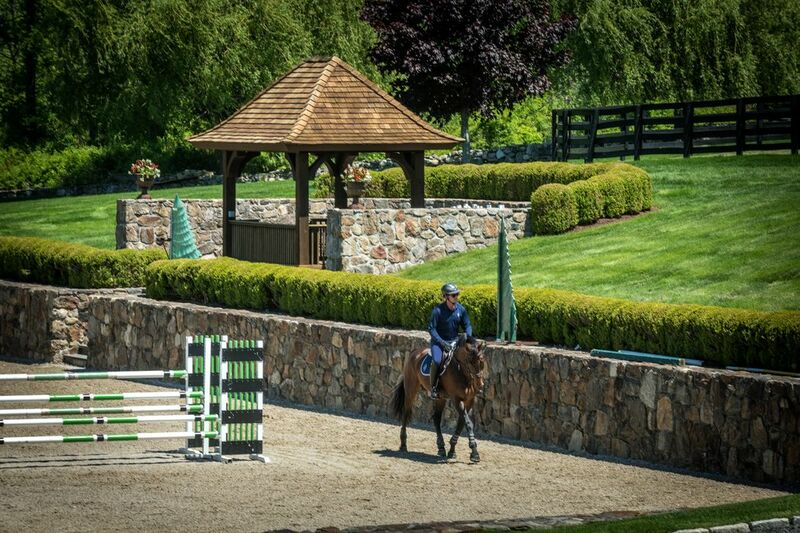 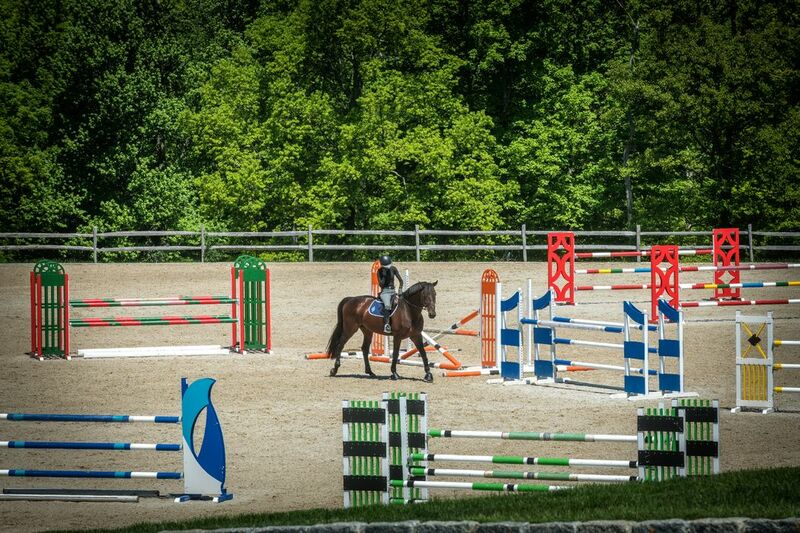 The grounds are laced in specially constructed golf cart paths with rider-friendly footing that lead to 17 groomed paddocks, a 3.5-acre Grand Prix Field with natural jumps & viewing stand, a 140’ x 260’ outdoor ring with drained & tiled all weather footing, plus an 80’ x 180’ indoor ring. 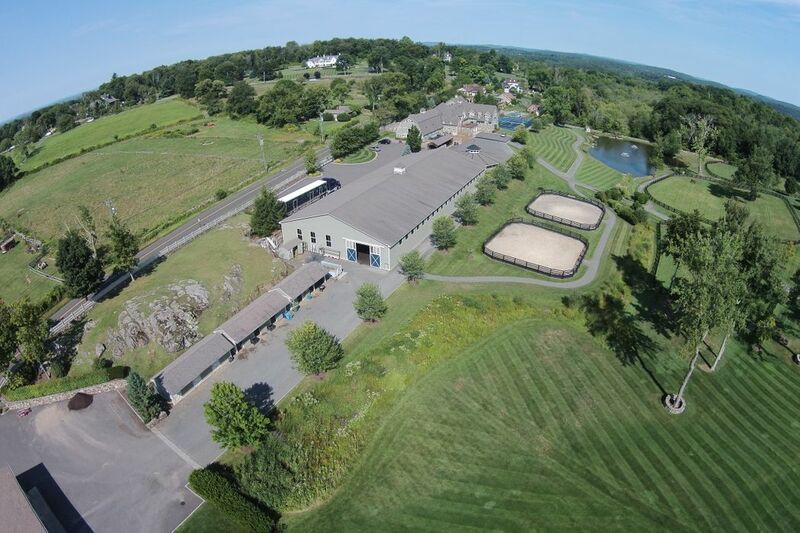 Sited along the western-property line with gated access is the Main or Lower Barn, a 20 stall facility with commercial lease-income potential, a trophy lounge, 2 office suites, 4 grooming & wash stalls, a laundry room plus feed & tack rooms. 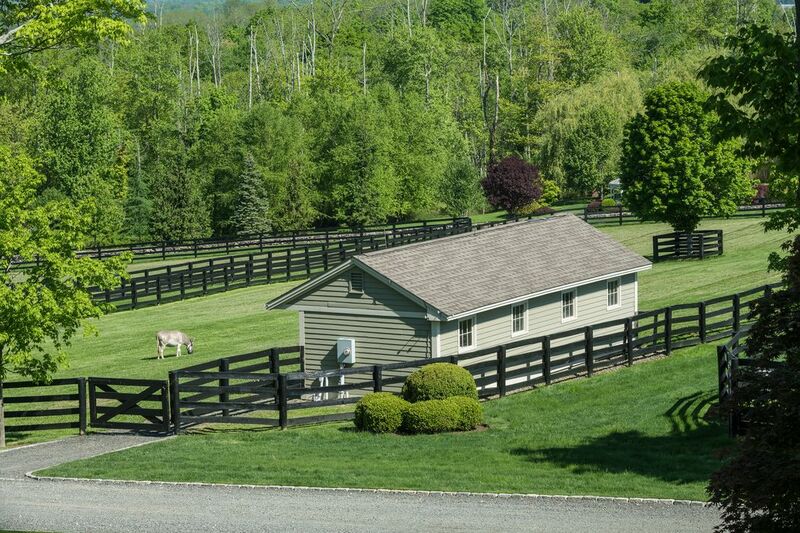 Shed row for vet/medical needs, farrier shed, a covered hot walker and treadmill complete these high end amenities. 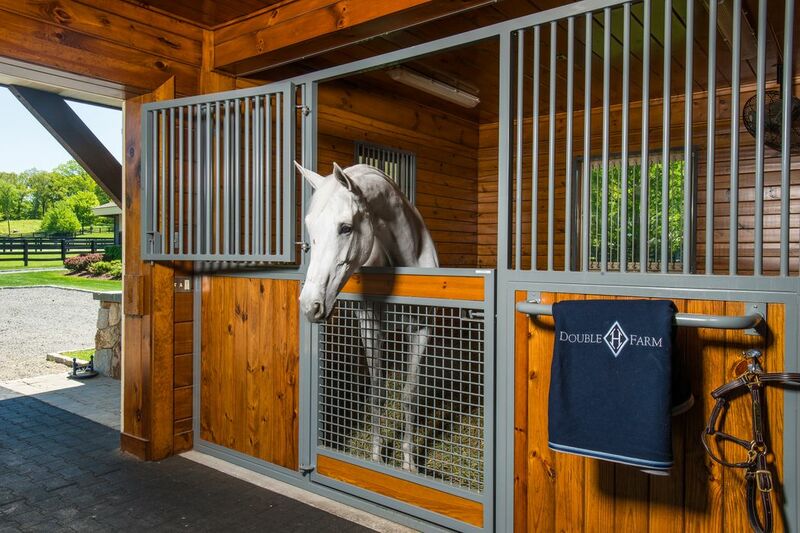 A large garage provides concealed storage for farm and transportation equipment. 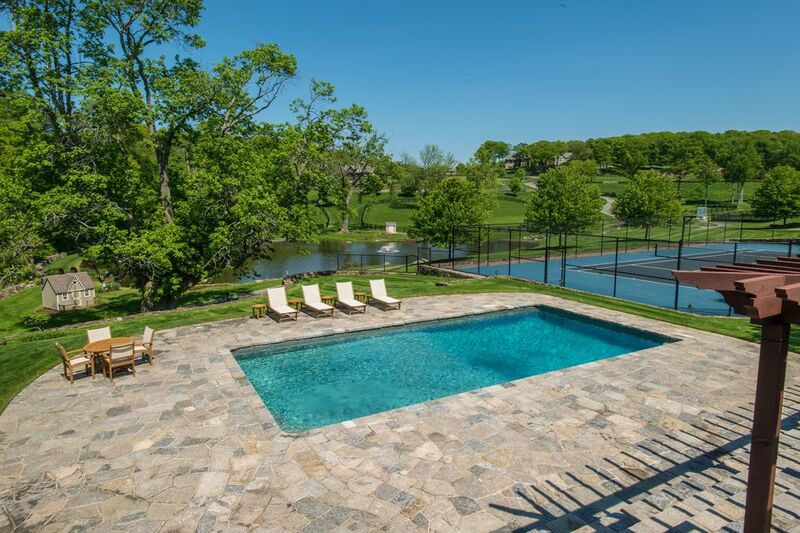 Main house built in 2009 captures breathtaking sunset views from all windows, terraces & balconies surrounded by the beautiful gardens with koi pond, pool & heated spa. 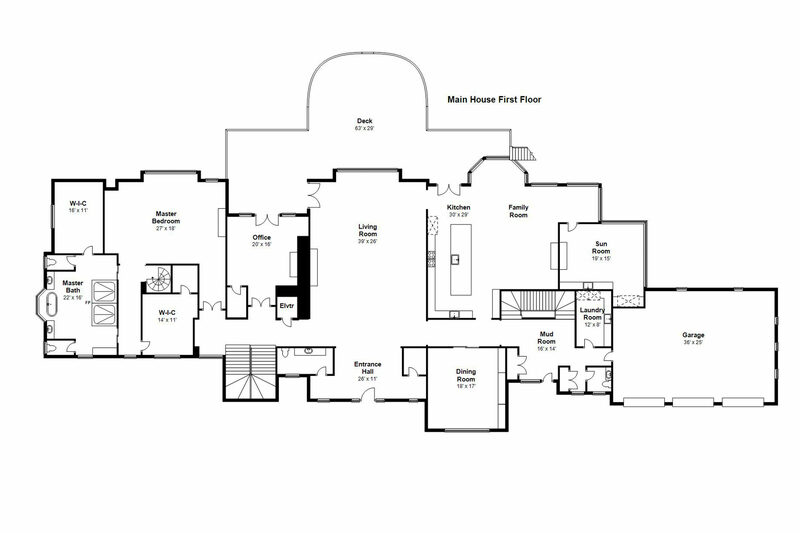 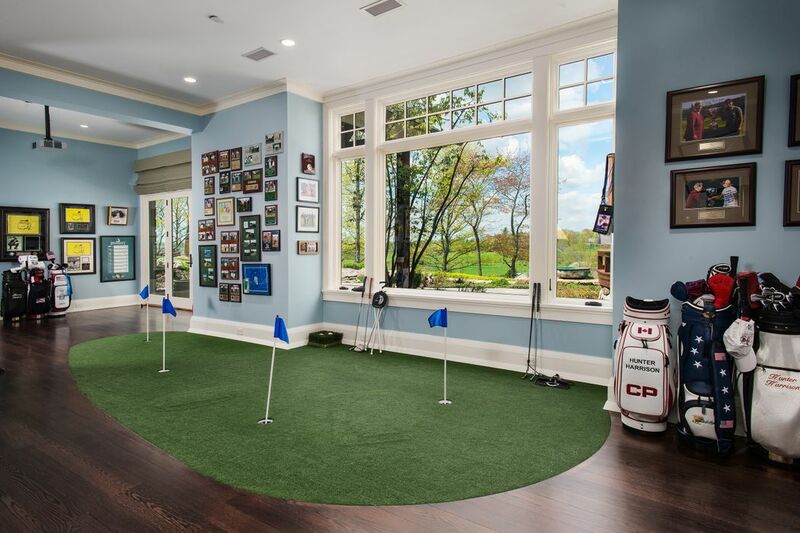 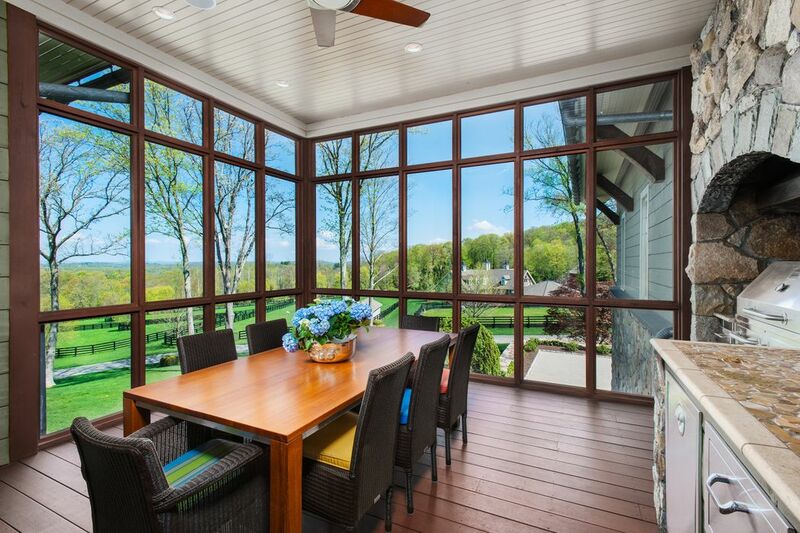 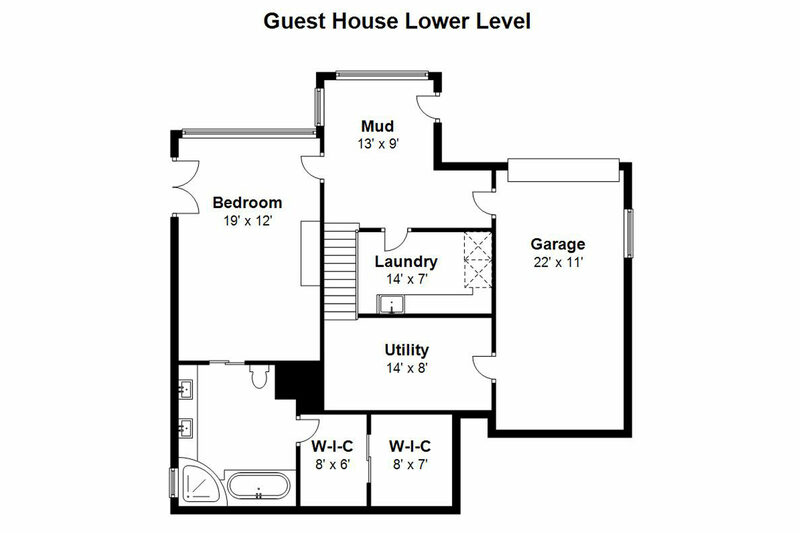 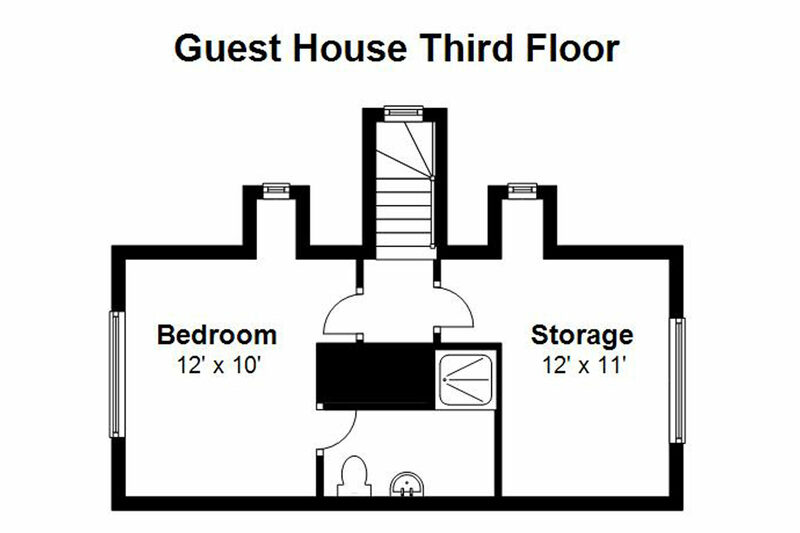 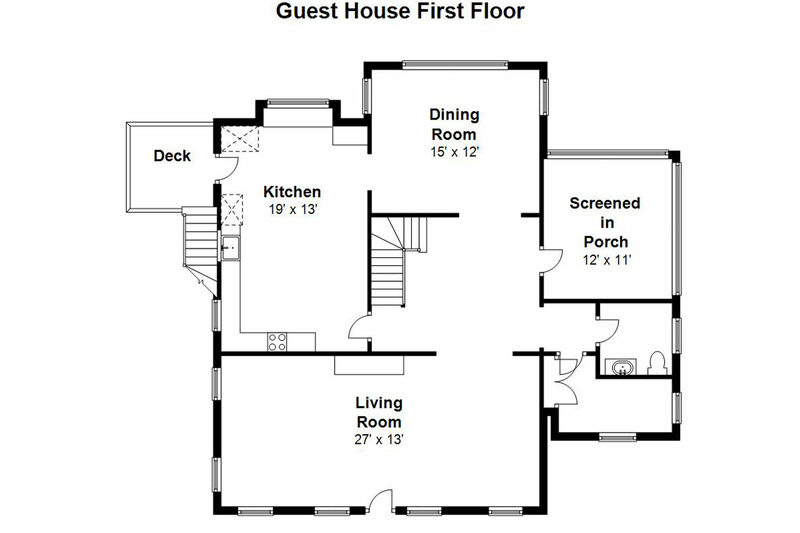 Further highlights of this geothermal living space include an indoor golf room and a 7-car garage for the car enthusiast. 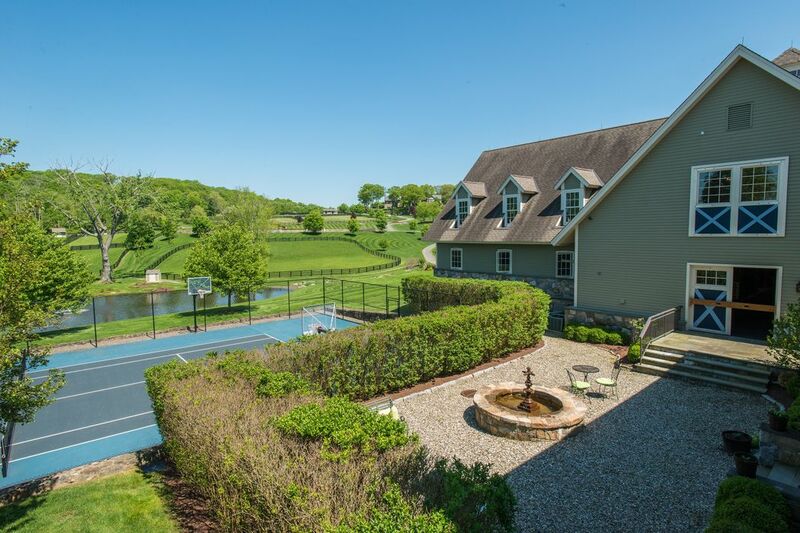 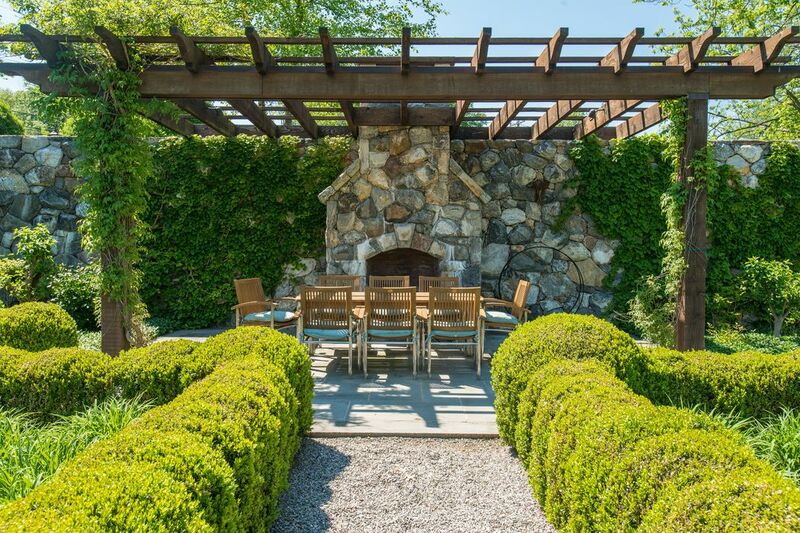 On the lower property is a 4 bedroom Guest house and a Farmhouse, in addition to a party barn, a salt-water pool and a resurfaced tennis and ball court. 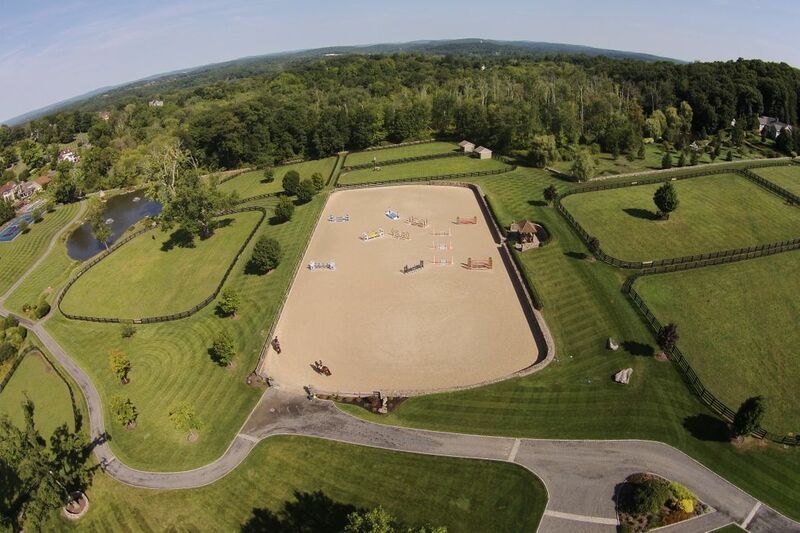 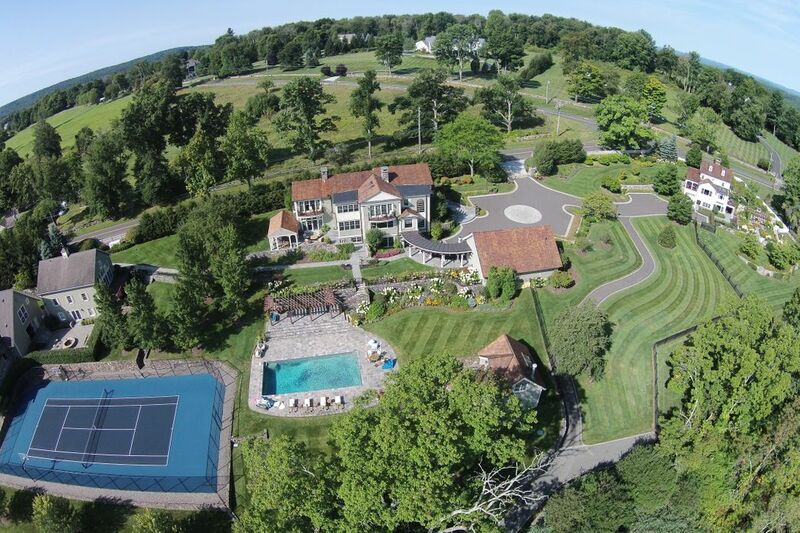 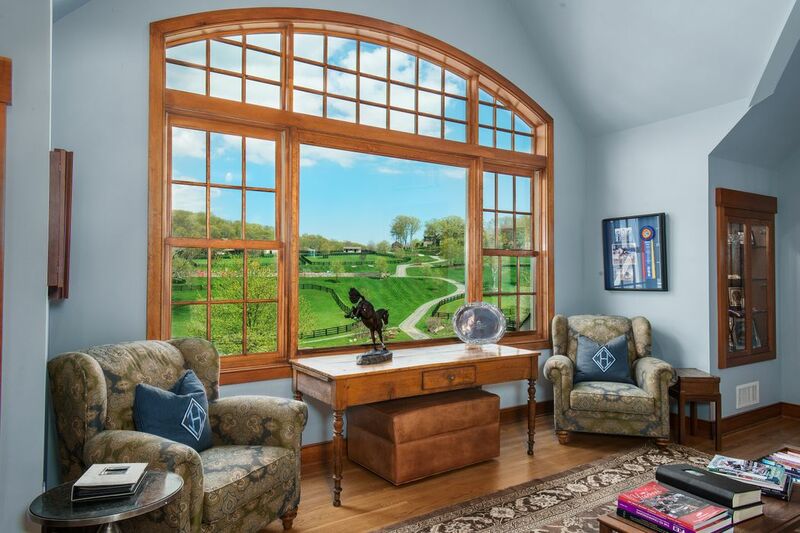 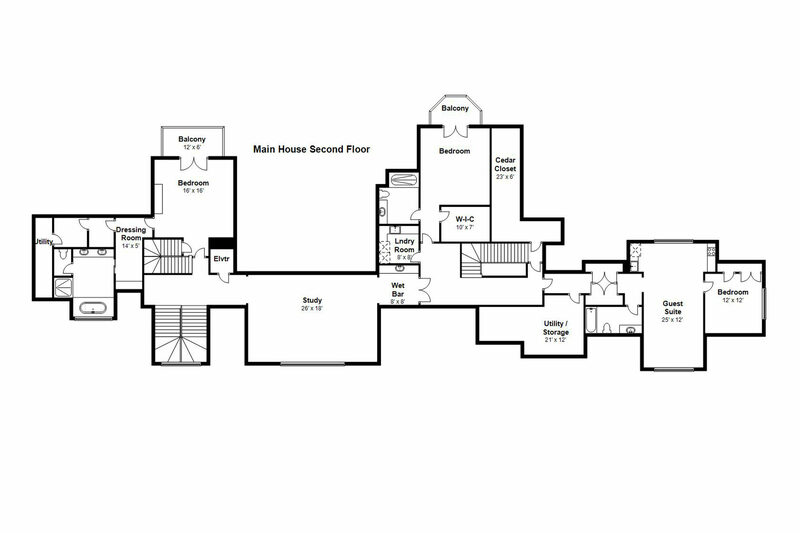 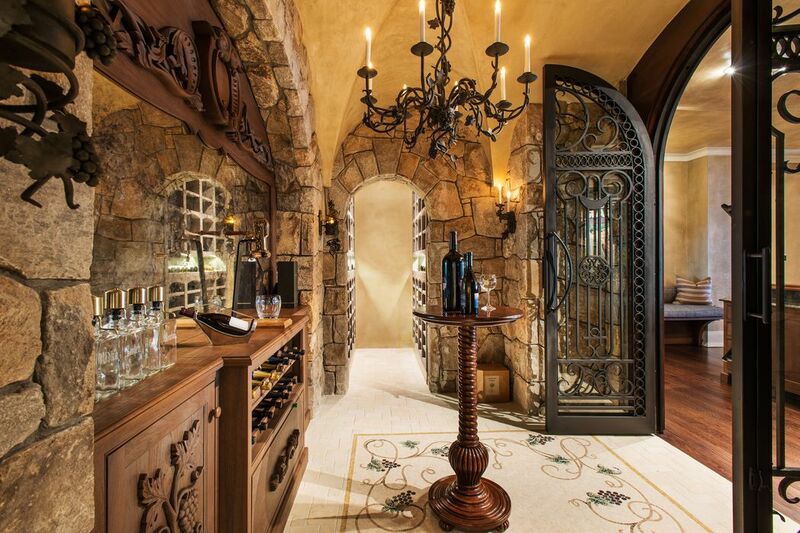 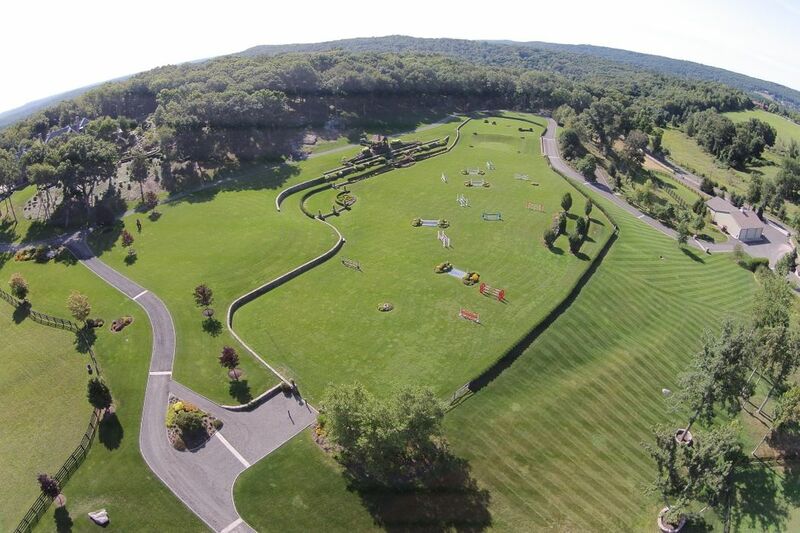 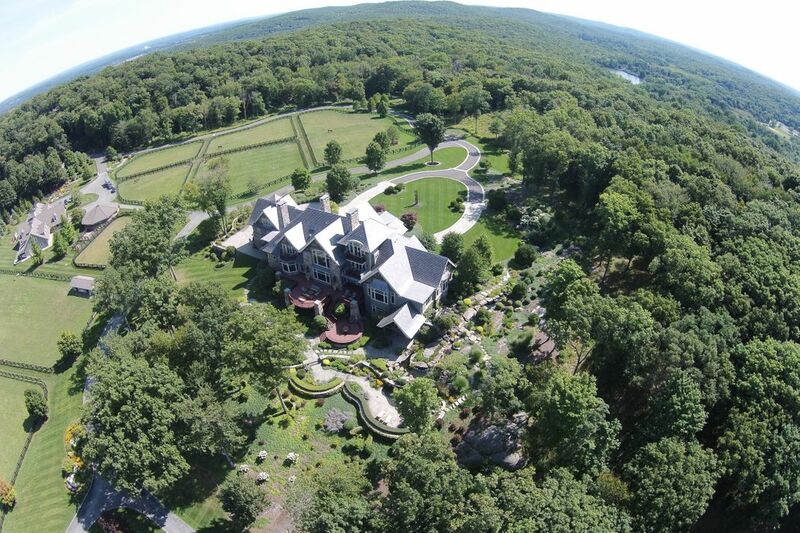 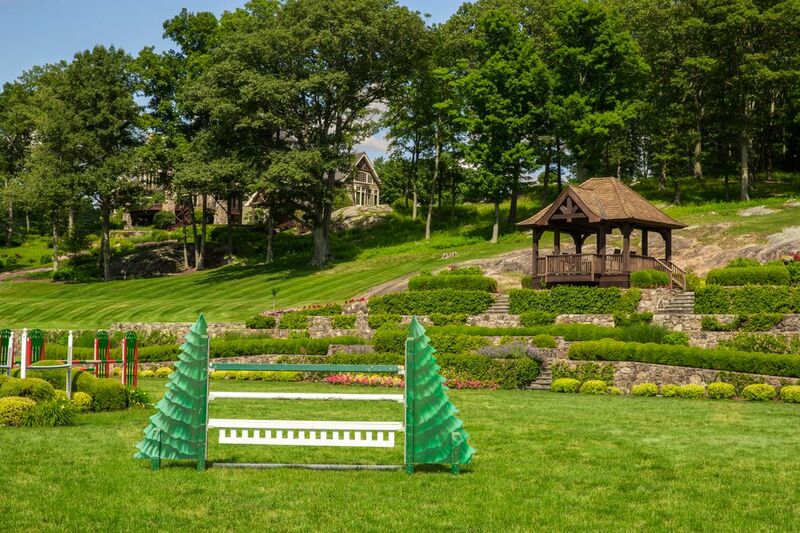 Wag Magazine, "A BLOCKBUSTER PROPERTY FOR THE SERIOUS EQUESTRIAN"
Town and Country, "This 87-Acre Connecticut Equestrian Estate Could Be Yours for $33 Million"
The Wall Street Journal, "Railroad Chief’s Equestrian Estate Returns for 40% Off"
Mansion Global, "Railroad Chief’s Equestrian Estate Returns for 40% Off"